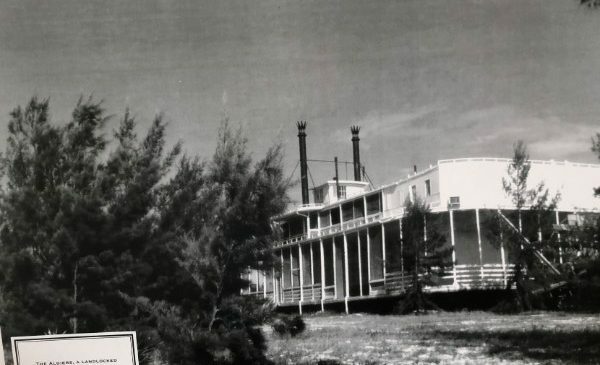 February 6, 2019 – The Sanibel Historical Village is preparing its next Twilight Talk, to take place at 7 p.m. on Wednesday, March 13 at The Community House. It will be a “Sanibel History Quiz,” with the audience taking part in a Jeopardy!-style game format. The questions will be related to Sanibel history. 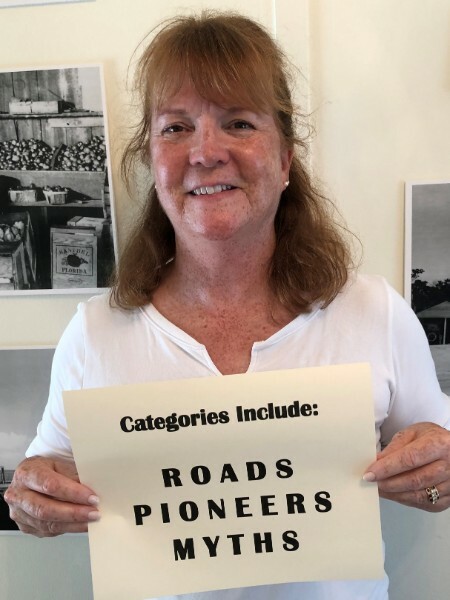 “With local residents as contestants, we expect everyone in attendance to discover a treasure trove of historical information about the island,” said Executive Director Emilie Alfino. The cost is $10 per person, and a sellout is expected, so don’t wait to get your tickets. For tickets, call Alfino at 472-4648 or email info@sanibelmuseum.org. The April event will be “The History of Periwinkle Park,” as told by the Muench family. It will be at 7 p.m. on April 10 at The Community House. Tickets are available now. The Sanibel Historical Village is open Tuesdays through Saturdays from 10 a.m. to 4 p.m. Full guided tours take place at 10:30 a.m. and 1:30 p.m. at no additional charge, depending on docent availability. The village is located at 950 Dunlop Road (next to BIG ARTS) and there is handicap access to the buildings. Admission is $10 for adults over 18. Members and children are free. For more information or to make a donation, visit www.sanibelmuseum.org or call (239) 472-4648.